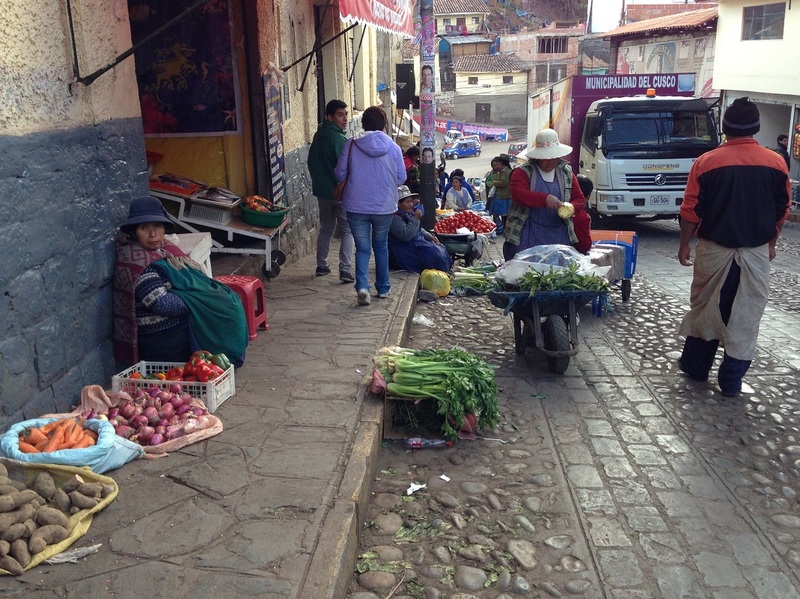 The overflow of fresh produce spills out onto the ancient cobblestone streets surrounding San Pedro Market. This entry was posted in dear monday, inspiration, Photography, travel and tagged cusco, dear monday, dearmonday2015, peru, photography, travel. Bookmark the permalink.